With a heavy South African accent and the kind of ball-carrying power that belongs in a Springbok jersey, few would have predicted that Jono Ross could provide the answer to Eddie Jones’ back row woes when he arrived in Manchester last year. But Ross has proven to be a revelation for Steve Diamond’s Sale team: he led the league in terms of tackles made last season, while he was in the top 10 for lineout steals and carries, and the flanker opened up to Read About Sport at the Gallagher Premiership season launch on Thursday. Born in Johannesburg, Ross moved to England in 2008 to learn his trade in Harlequins’ academy. When he returned to South Africa in 2013 after two separate spells with English clubs – Harlequins first, then Saracens – it appeared that the physical style of play in England did not suit the young back rower. 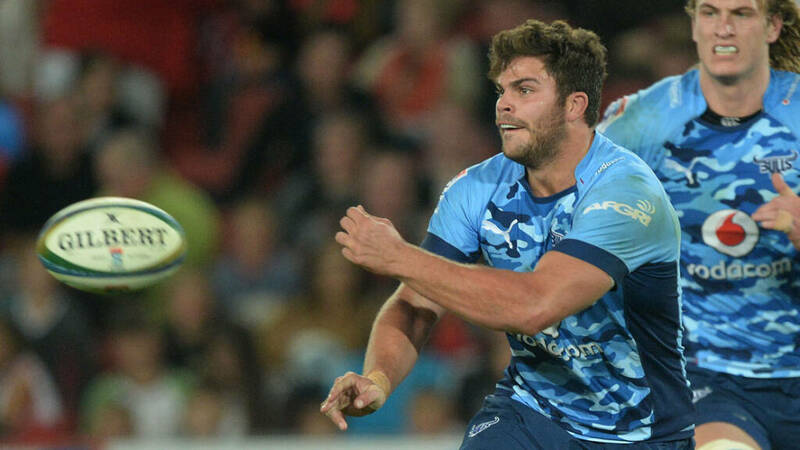 Yet Ross returned to the Bulls and managed to secure a Top 14 contract with star-studded giants Stade Francais having spent a season in Pretoria. After three years of toil in Paris, the English qualified back-rower decided it was time for a new challenge, and ventured back to England determined to right the wrongs of his previous spells. Whenever a star name joins the Premiership, expectations are always sky-high. Often, such presumptions are dispelled, as the new recruits take time to adapt their game for the Premiership’s added physicality and power. Ross is in the perfect position to comment, having played all 22 Premiership games last season for a Sale team who, despite palpable improvements, finished 8th. For a Premiership side, leaders must be stable, consistent performers. Thus, it’s no surprise that Ross has been given Sale’s club captaincy role. In order to aid Ross’s team climb the table and join Europe’s elite, Steve Diamond has opted to pay a considerable fee to sign marquee winger Chris Ashton from Toulon. 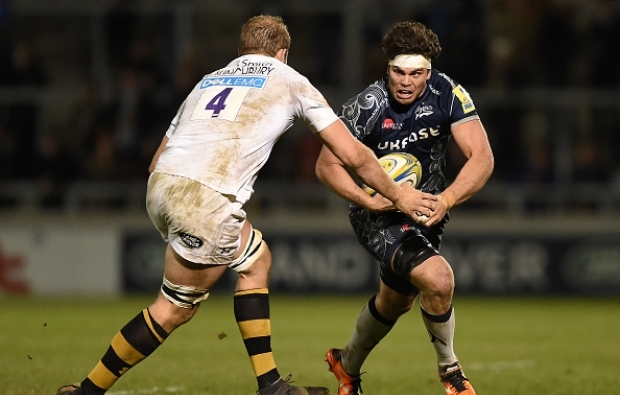 Surprisingly, Ashton is one of only four signings – the third fewest number of incoming players in the Premiership. As a result of this lack of transfer business, Sale’s pack could be viewed as short of quality, but Ross is still confident in his fellow forwards. One possible benefit of Sale’s summer recruitment is that they will be more settled; generally, teams take time to stabilise amid flocks of new recruits. Ross’s men shouldn’t be victims of this. While Ross has been settling in England, the national team have capitulated from being comfortably the 2nd best team in the world to a five-game losing run. Therefore, it’s no surprise that Eddie Jones and Steve Borthwick were inquiring about the back-rower’s interest in playing for England. But with only a season until the World Cup, time is running out for Ross to stake a claim on the blindside flanker position. Nonetheless, he is unequivocal in his belief that he must first focus on his club form. As such an experienced and well-travelled craftsman, Ross can now survey his short career and acknowledge the role Saracens played in his development. With Ross at the helm, Sale’s forward pack will never be lacking. The ballast and work rate that he alone provides means the Sharks’ star-studded backs can be catered for with the fast service that their quality demands.